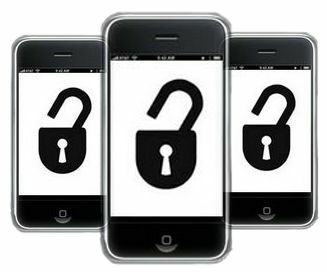 Many of us enjoy the freedom that rooting or jailbreaking our phones gives. Adding custom ROMs, removing “bloatware” or Carrier IQ, and adding additional controls are just the start. We knowingly take the risk that that we may turn our phone into a brick, and our warranty will likely not cover repair or replacement. But will we knowingly commit a criminal act to unlock our phones? Apple has claimed that jailbreaking the iPhone was in conflict with copyright laws. Given the amount of time they spent locking down iOS, it’s no surprise they oppose it. In July 2010, the U.S. Copyright Office eventually decided that jailbreaking and rooting was not a violation of the Digital Millenium Copyright Act (DMCA), as long as it was not done with the intent of circumventing copyright. However, this decision was not permanent. If it is allowed to expire next month, jailbreaking and rooting could be considered breach of the DMCA. Development websites like XDA started out with the public perception that they were underground gatherings of hackers and pirates. Since the U.S. Copyright Office published the finding that jailbreaking and rooting was not illegal, those development websites have become widely popular and have largely changed the public's perception. Even Steve Kondik, aka “Cyanogen”, creator of the widely popular Android ROM CyanogenMod was hired by Samsung.